"Michael was great to work with! We are extremely happy with...the service Michael provided..."
"Michael made everything seem so easy and made us feel relaxed about the entire process..."
"I wish there were 6 stars to recommend Michael Krasilovsky; I couldn't recommend anyone more highly!" I’m here to be your trusted advisor for all of your real estate needs in the heart of the Willamette Valley. 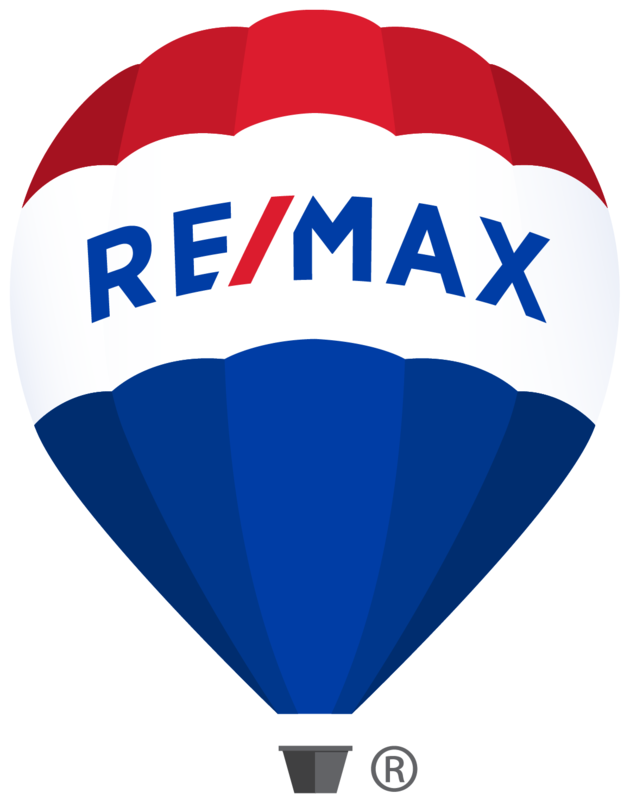 Most of the clients I serve reside in Corvallis, Albany, Philomath, Lebanon, and the surrounding areas, where I work by referral. 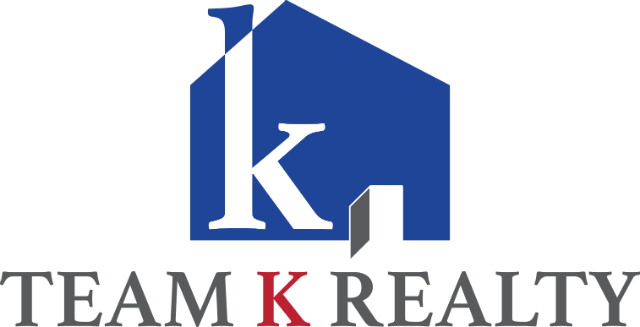 As a full service real estate agent, I enthusiastically help both buyers and sellers of homes and multi-family rental properties. Let me put my years of experience as a real estate investor, property manager, and broker to work for you! My real estate business is based on building community. My goal is to become a part of your team as your trusted real estate advisor for life. I provide fired-up, dedicated, and knowledgeable service. The results speak for themselves- see my testimonials. I strive to provide my clients with the best of both worlds in business: the experience that comes in working with a peak producer, and a level of personal service that comes from working with a friend. I’m never too busy for your referrals in the heart of the valley!